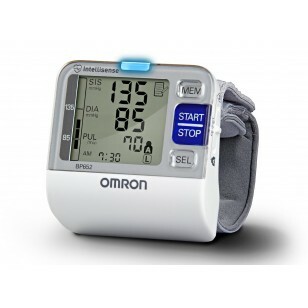 The Omron 7 Series Wrist Blood Pressure Monitor (BP652) offers convenience, portability and accuracy. With Heart Guide Technology, the device automatically activates when your wrist is at heart level to ensure an accurate reading. 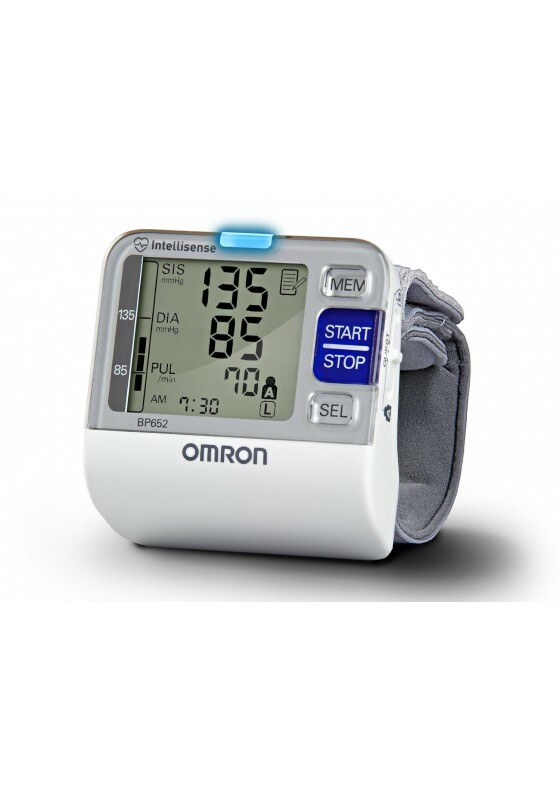 The 7 Series wrist monitor also features a two user mode to allow you to store readings for you and one other person.